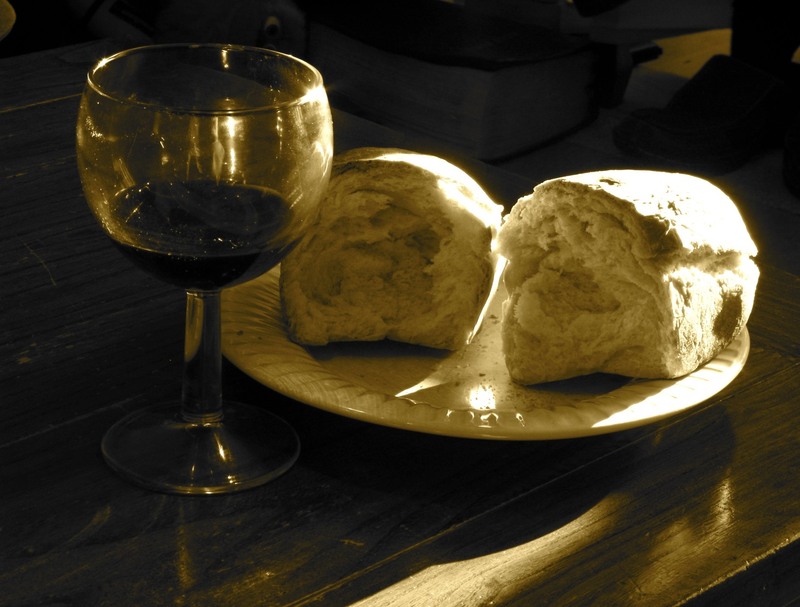 This Sunday evening at Grace we will observe the Lord’s Supper. I’ve had in my mind two striking passages about the sacrament that I came across in my recent book reading. What impressed me is that though they come from very different sources, they each make the same point. The first is from John Paton’s 19th-century autobiography Missionary to the New Hebrides. Here he meditates on the wonder of having served the Lord’s Supper to converts who just a short time ago were murderers and cannibals. The second is from Rosaria Champagne Butterfield’s Secret Thoughts of an Unlikely Convert. Butterfield was a homosexual before coming to faith in Christ. Here she reflects on the fact her past was a little too R-rated for a certain person in a certain church to handle, thus scuttling hopes that her husband might be called there to serve as pastor. Both authors chide complacent or self-righteous believers who would struggle to fellowship at the sacred table with those whose past is scandalous. Christian, I pray that doesn’t describe you. To hesitate to share the Lord’s Supper with any believer, no matter how corrupt their former life, is to fail to discern the body of Christ who died for such sinners (1 Cor. 11:29). And who is to say your sin is any less grievous in God’s sight? But both passages also point to the wide mercy of God. Because of the suffering and death of Christ for hopeless sinners, our God welcomes us to the table despite our wicked past, and if we are repentant, our sinful present. Come, sinners, and commune with your Savior who both reconciled you to God and to one another. All who belong to Christ are welcome – even you.